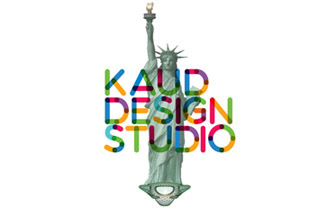 PLA KAUD DESIGN STUDIO is active in the diverse fields of Architecture, Urbanism and Landscape Design . Flexible and Dinamic, Italian and international since its early stages, its European ‘nice-touch’ language is enfilled by the touch on diverse competences, and it spaces since the Urban remediation themes until the Larger Architectural Scale. The Kaud Studio, stated definitively in the 2012 by Pamela Larocca, Architect and Urbanist with Italian and British background, has been acknowledged in different prizes such as the Holcim Award, and has been in exhibit in different milestone occasions and magazines like the Tinag Urbanism Festival in London, in the Triennale of Milan Foundation , Abitare online, ArchDaily , L’Architecture d’ Aujourd’hui ed Il Sole 24 Ore.